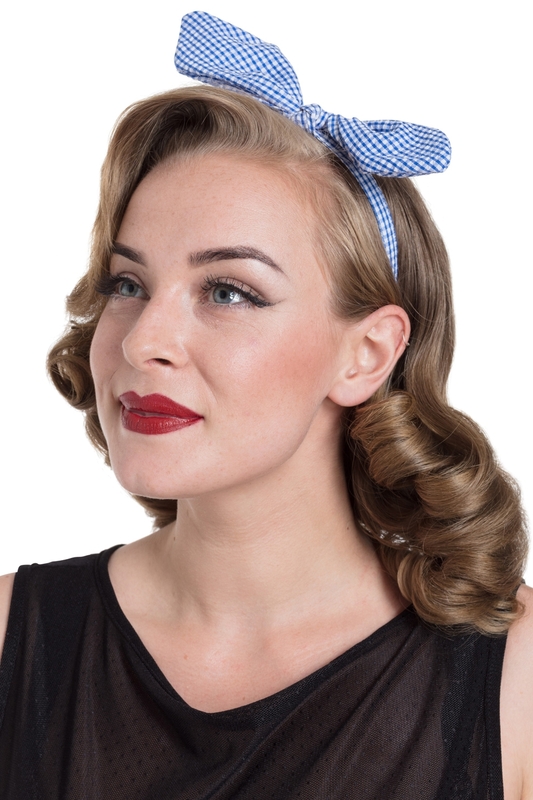 Baby blue gingham bow, oh how we love you so! 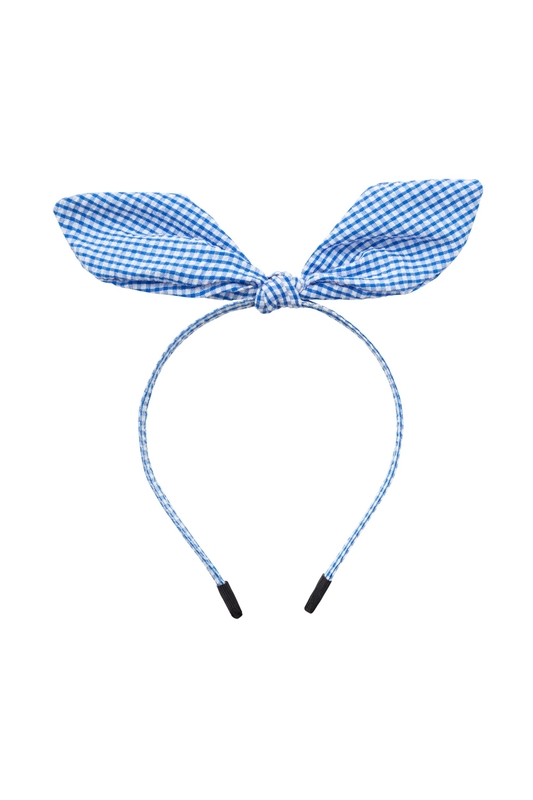 This headband will brighten up any day, and most importantly, your outfit! There is even a metal wire hidden in the bow fabric which allows you to adjust the bow to your liking and four different patterns to choose from. Good luck resisting the temptation to buy all four!